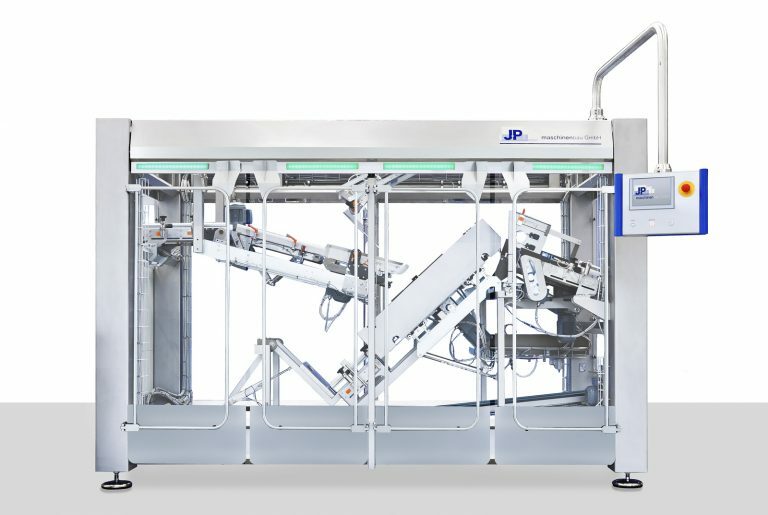 The compact end of line packaging machine Model KWH-TD or -DT packs single products (bags, boxes, blister packs or other) in trays either with an external lid (TD) or an internal lid (DT). Are you searching for a suitable machine? 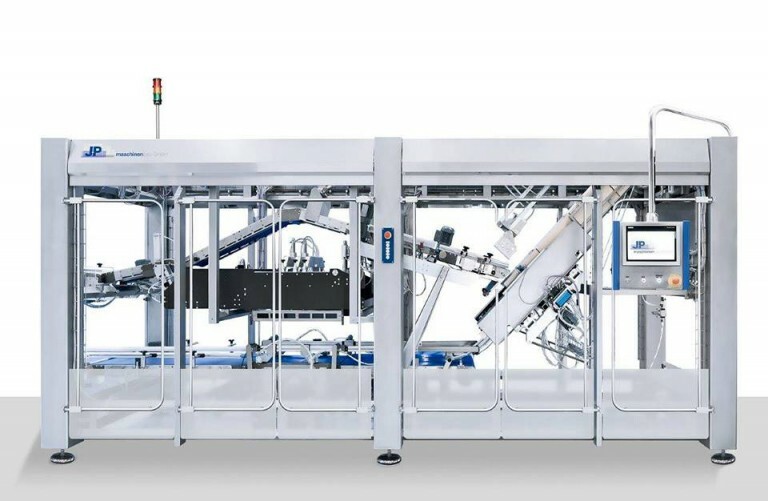 The compact end of line packaging machine of type KWH-T or -W packs single products (bags, boxes, blister packs or other) in trays or wrap-around cases. 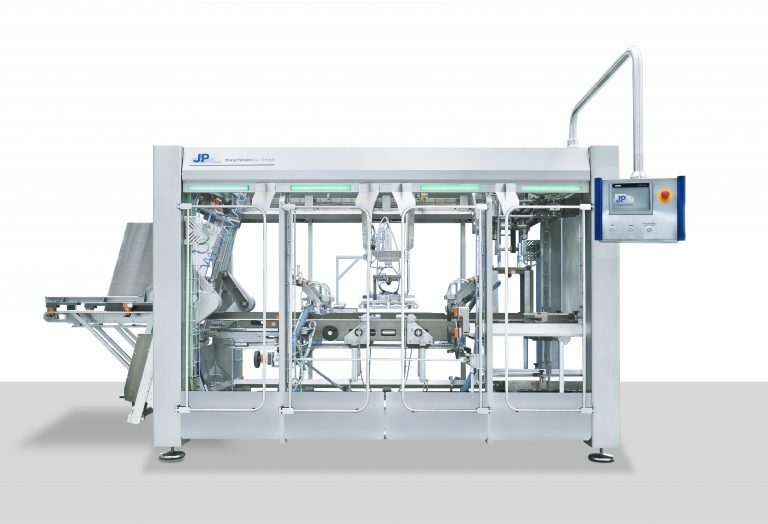 The case filling machine Model KF packs bags horizontally in cases or boxes. 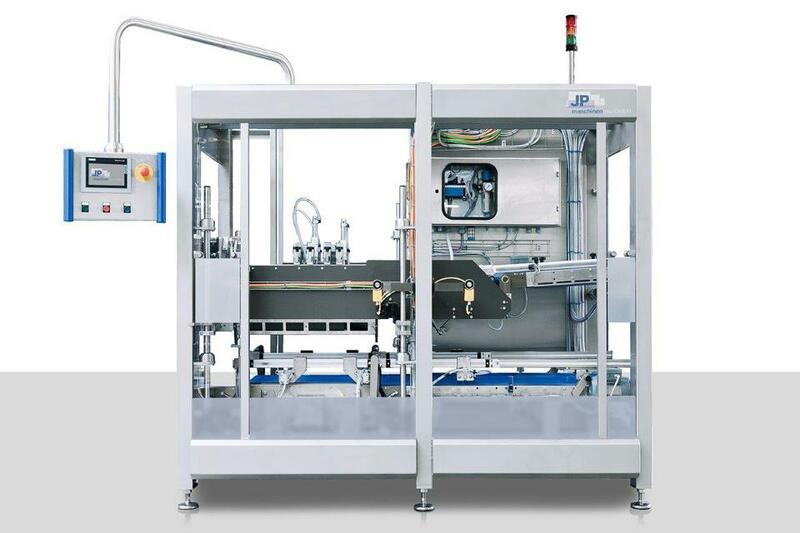 The case filling machine Model KV packs single products (bags, boxes or blister packs) vertically in cases or trays. You would like to present your product horizontally and vertically? - Then our KVKF is the right solution! – Then our KVKF is just what you need! The trayformer TF and the lid applying machine TFW have the same machine basis. Folding and gluing are specially designed for the various tasks and the resulting process. 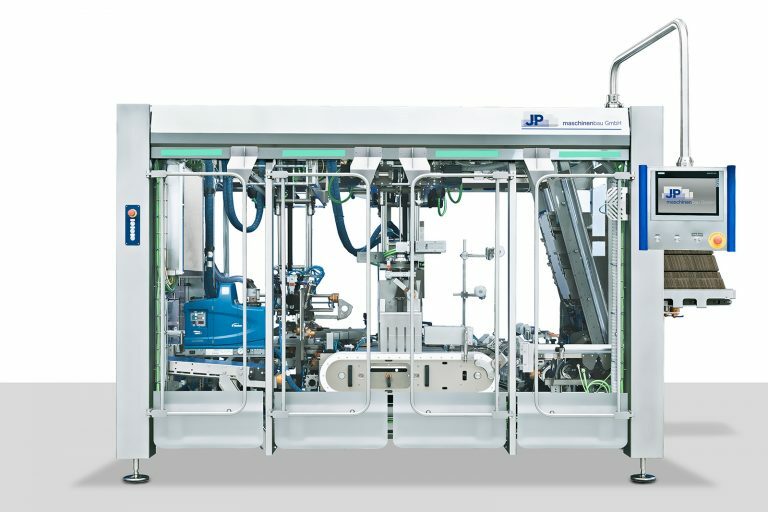 J+P Maschinenbau is your partner in packaging. 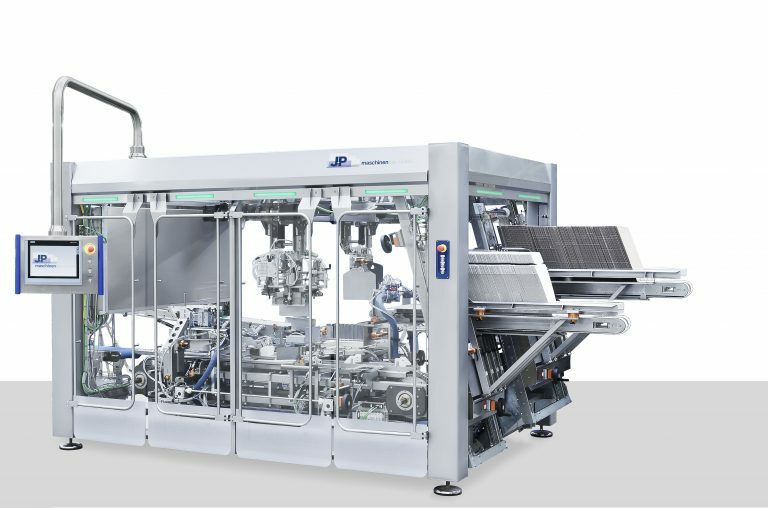 We are projecting, constructing and manufacturing end of line packaging solutions for flexible bags or boxes. Our delivery extent includes Case Filling Machines, Compact Packing Machines, Trayformer, Lid Applying Machines and Bag and Box Logistic Systems.